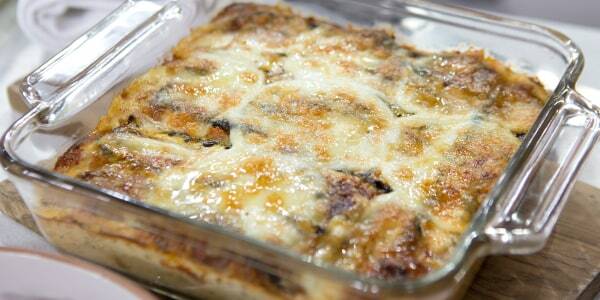 Even the healthiest eaters among us sometimes crave a little comfort food. Turns out, it actually is possible to eat healthily and satisfy a savory food craving. 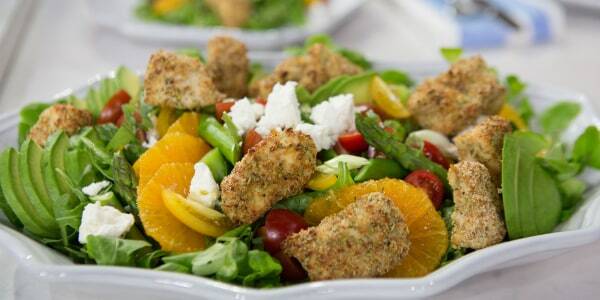 Here to help you kick off that healthier meal plan into high gear is Lisa Lillien, aka Hungry Girl. 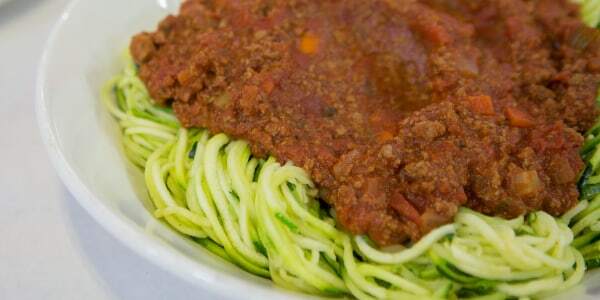 Hungry Girl makes spaghetti Bolognese with a healthy twist: Get the recipe! Lillien is sharing two recipes from her new cookbook, "Hungry Girl Clean & Hungry OBSESSED" that are sure to please your whole family: baked honey-mustard chicken nuggets, plus a take on pasta bolognese made with zucchini noodles instead of spaghetti. 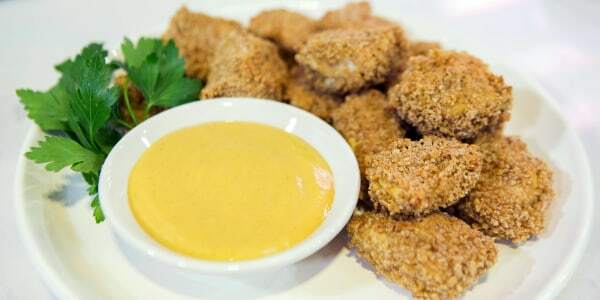 Once you see how easy it is to make these oven-baked chicken nuggets, you'll be whipping them up at least once a week. This lightened up (yet totally satisfying) pasta bolognese calls for extra-lean ground beef instead of fattier meat and is served over a bed of spiralized zucchini noodles (known as zoodles) instead of pasta.